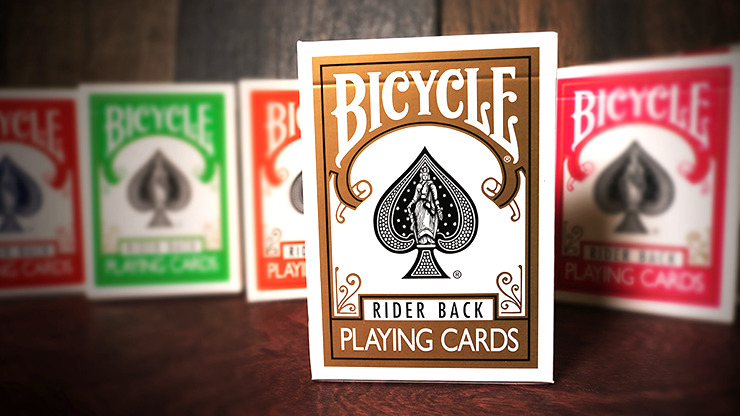 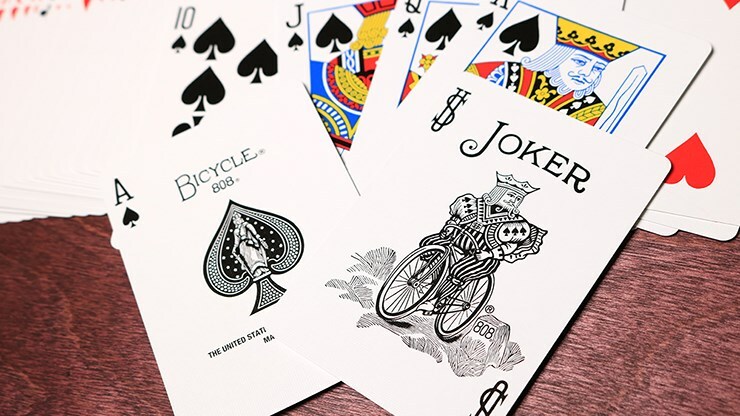 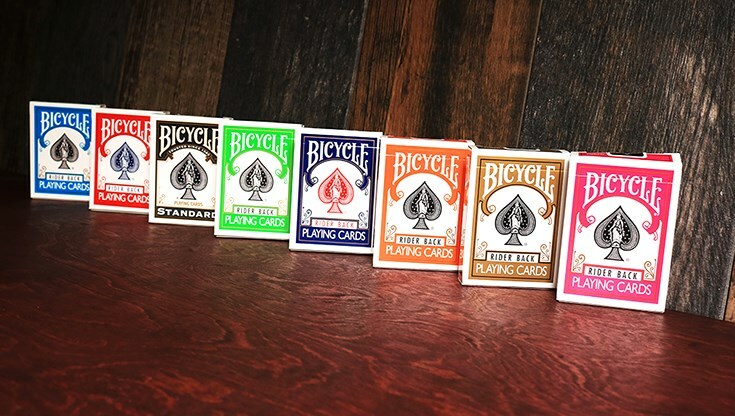 Give your deck a little bling with the new Bicycle Gold Playing Cards. 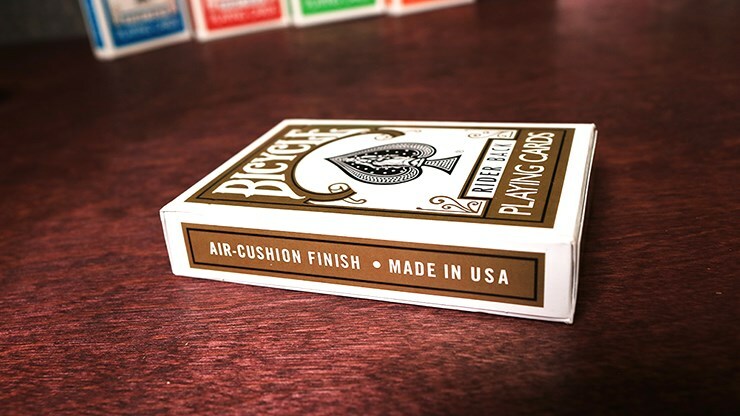 Printed by the U.S. 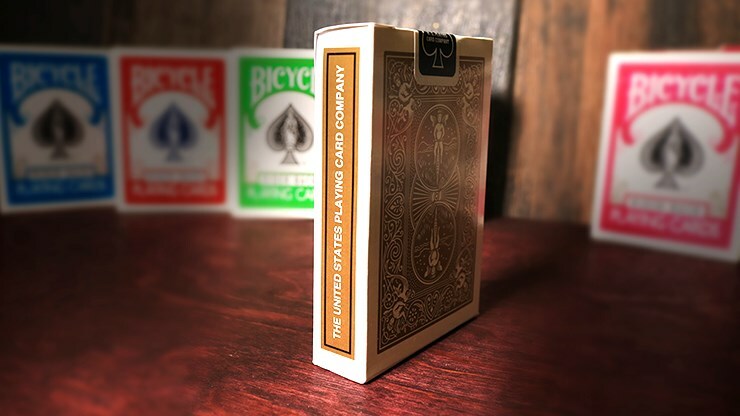 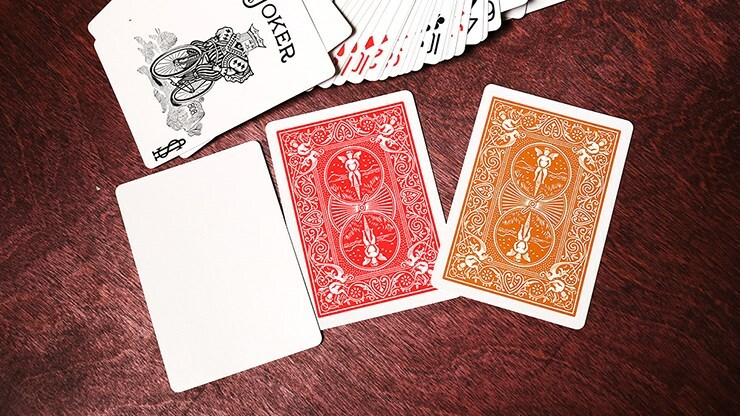 Playing Card Company, these cards have a decadent gold-colored back and are perfect for any occasion that requires that special touch of class.